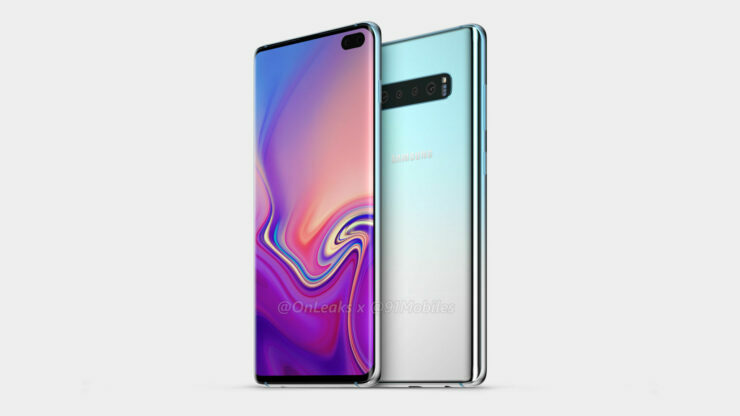 A day before yesterday, prolific tipster Onleaks shared his take on what we should expect from Samsung’s Galaxy S10. Soon after he shared the details, other tipsters started to criticize Onleaks’ renders and called them inaccurate. 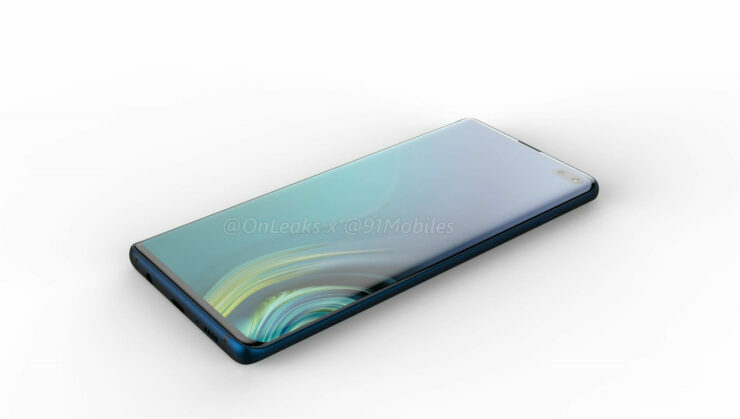 Then, Ice_Universe, who’s known for sharing accurate details, provided screen protector images for the Galaxy S10, which confirmed slight inaccuracies present in the earlier renders shared by Onleaks. 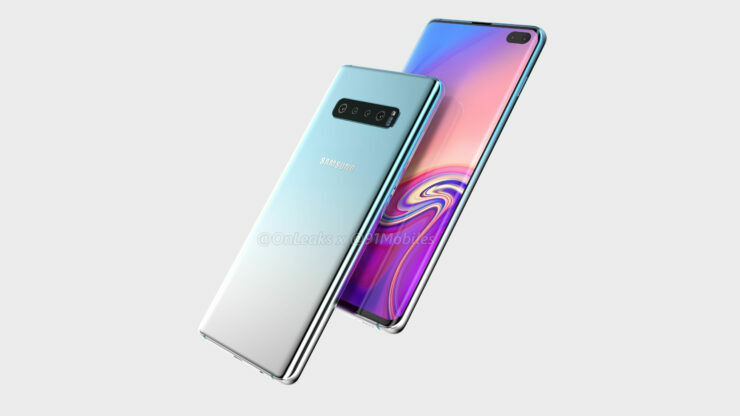 Keeping all this in mind, the latter has now shared his updated take for the Samsung Galaxy S10 Plus. Take a look below for more details. 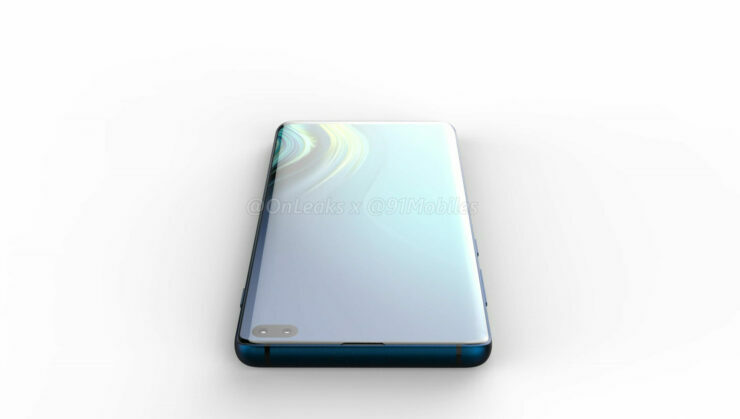 One interesting rumor that we’ve seen surface for the Samsung Galaxy S10 lineup has claimed that the company will introduce an ultra high-end variant next year. 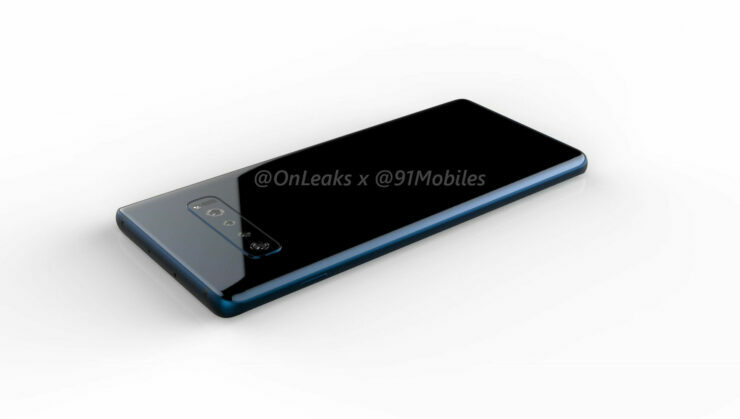 This gadget will feature 5G and four camera sensors at its back. 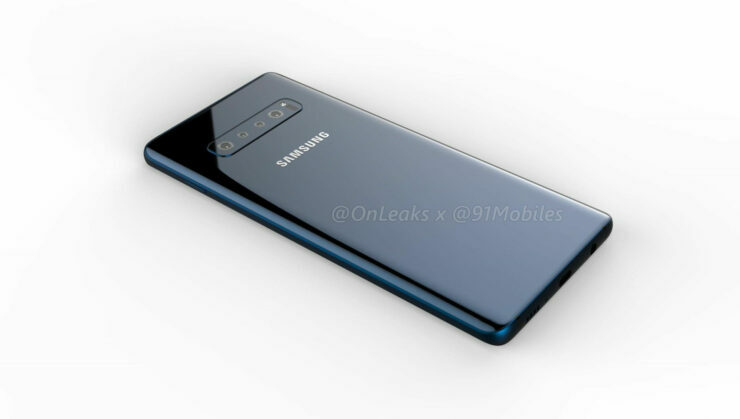 This alleged devices also falls in line with reports that Samsung intends to diversify the Galaxy S lineup. 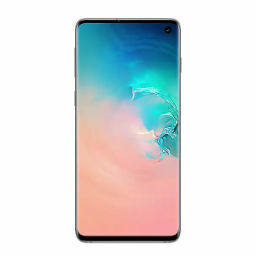 To accomplish this, the Korean tech giant will introduce two new entries. 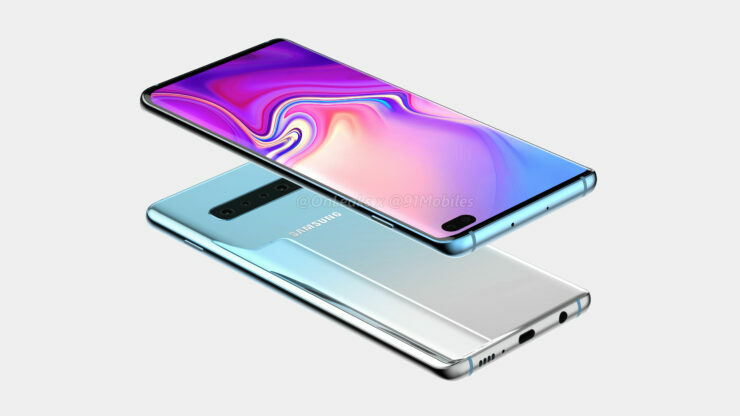 One of them will be an entry-level device, and the other, a high-end variant expected to both celebrate the Galaxy S lineup’s tenth anniversary and showcase Samsung’s technological prowess. 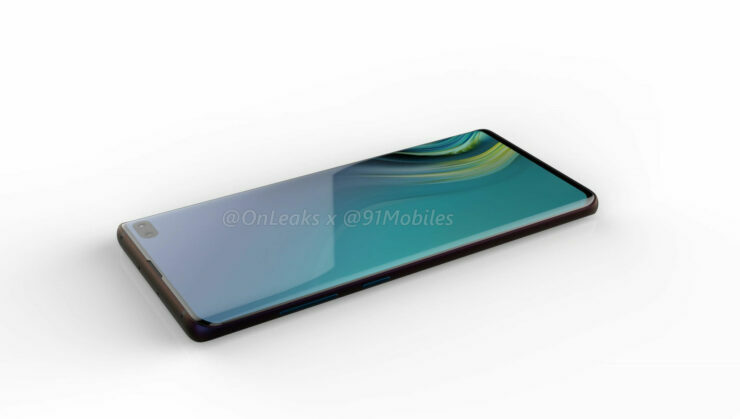 As an update to his earlier leak, it looks as if Onleaks has managed to get his hands on details of the latter device. 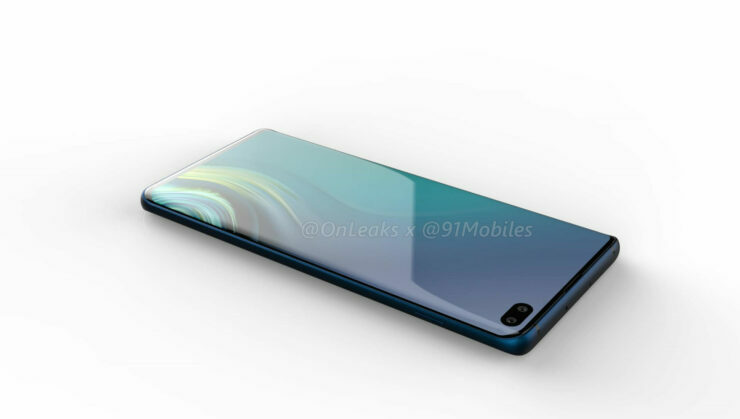 His renders, as you’ll see below, are quite different from the earlier ones (which you can access through the first backlink of this post). 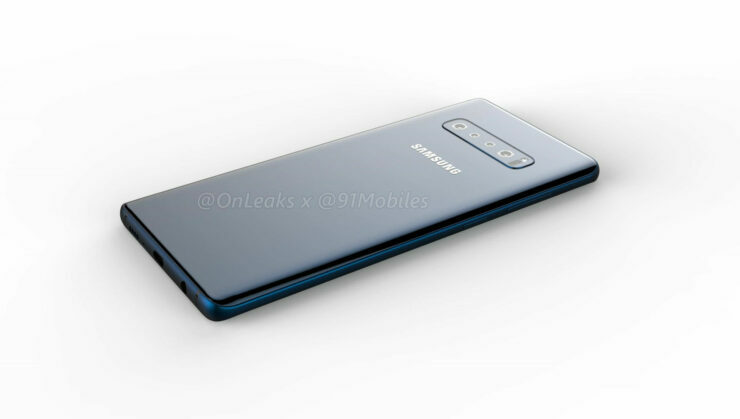 One of the rumors for Samsung’s rumored highest end Galaxy S10 variant mentions four rear cameras. 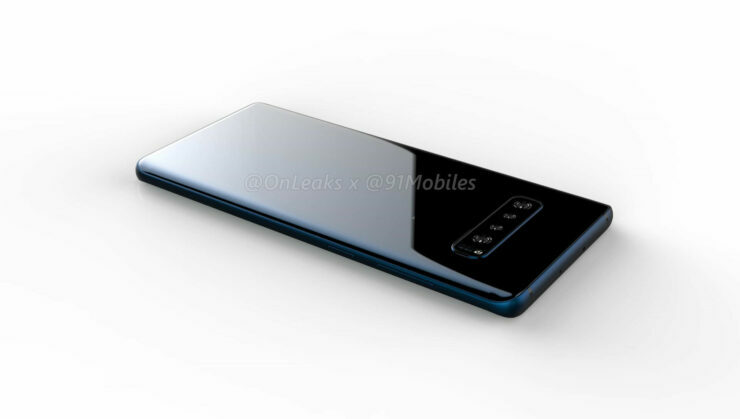 If you take a close look at the images above, you’ll see that the gadget features two wide-angle camera sensors. 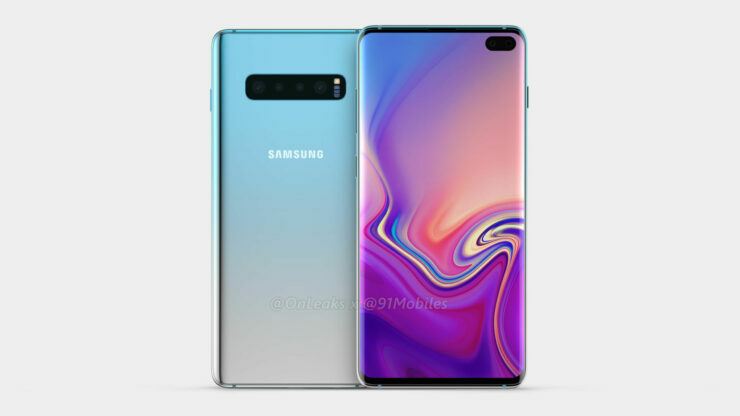 Camera specifications are a hot topic on the rumor mill for the Galaxy S10 lineup, and it’s rumored that Samsung will introduce Time-of-flight (ToF) camera sensors with the smartphones. For the rear cameras, they will allow for improved AR and VR capabilities. For the front, it’s believed that these sensors enable 3D facial recognition. 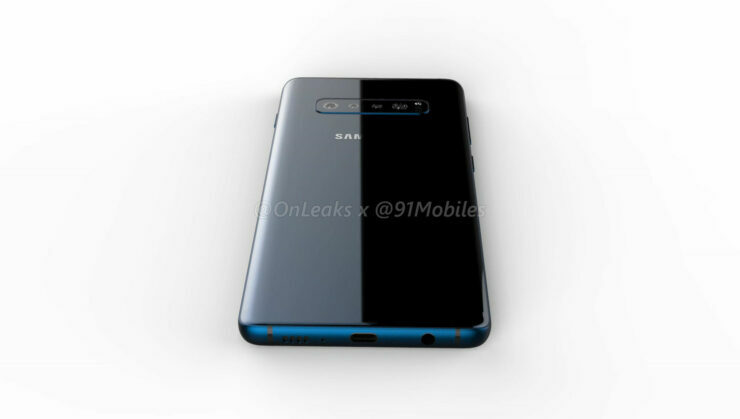 Although, given the particular design constraints that Samsung is facing this year, we’d advise you to take the bit about 3D facial recognition with a grain of salt. 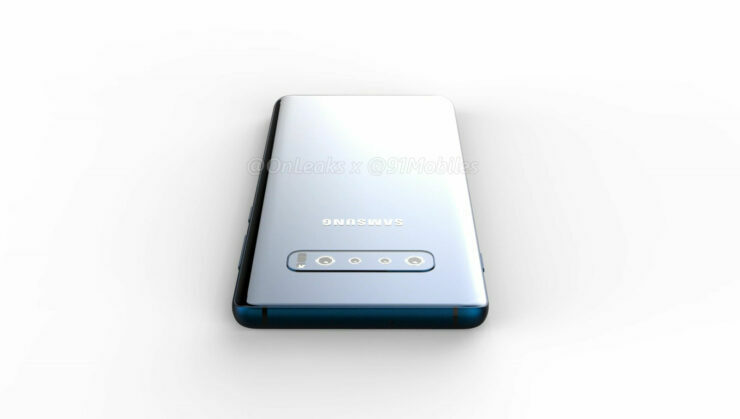 Finally, today’s renders also fall line with Ice_Universe’s earlier leak for the Samsung Galaxy S10 Plus. 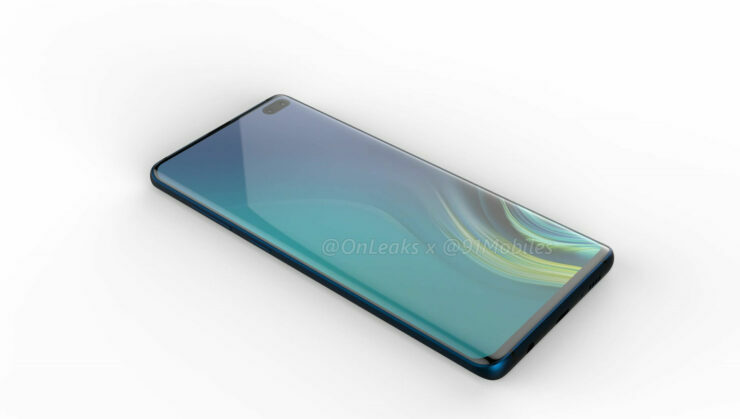 The tipster shared a screen protector for the smartphone, which displayed remarkably thin bezels and a dual front camera setup. Thoughts? Let us know what you think in the comments section below and stay tuned. We’ll keep you updated on the latest.